After travelling through Guatemala, the final stop on my Central America itinerary was Belize. Crossing the border from Guatemala to Belize was a surreal experience in itself; armed border police watched on as we dragged our wheelie cases through the ‘no mans land’ between both countries. I didn’t expect to see or feel a whole lot of difference as soon as we crossed the border, but I couldn’t have been more wrong. Despite being located next to one another, the identities of Guatemala and Belize are a world apart. Guatemala is full of vibrancy, colour and has a strong Hispanic cultural influence, with Spanish being the first language. 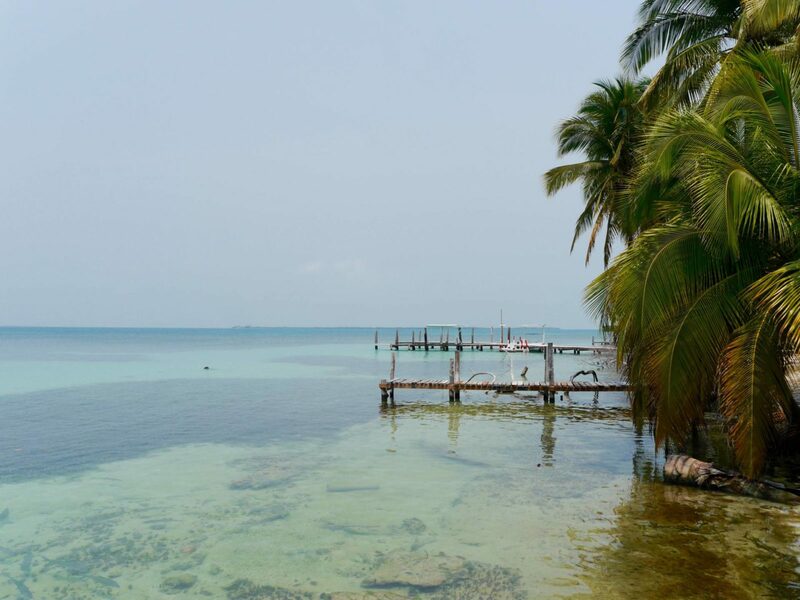 In contrast, Belize has a much more laid-back Caribbean vibe and being located right on the Caribbean sea, there is a geographical logic to this strong cultural influence. Like much of the Caribbean, English is the first language in Belize. 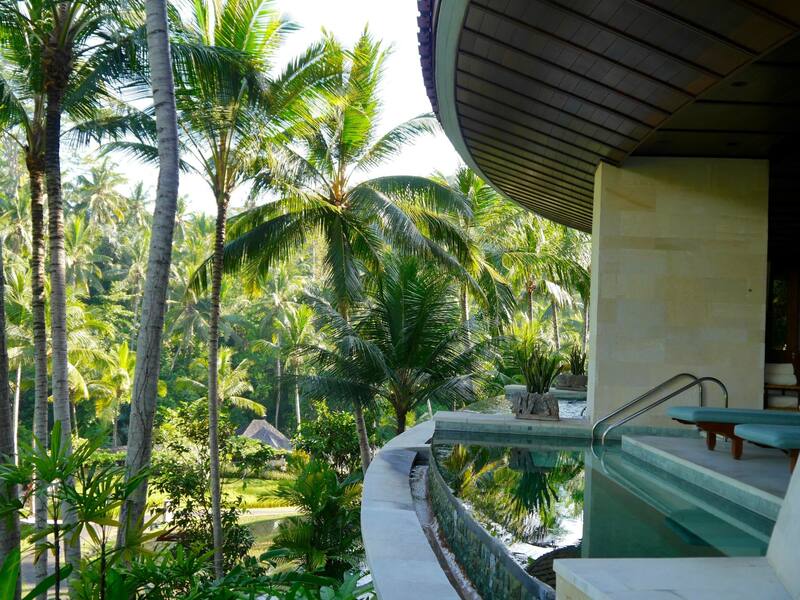 The country has become an on-trend honeymoon destination in recent years, and after visiting for myself, it’s evident why. 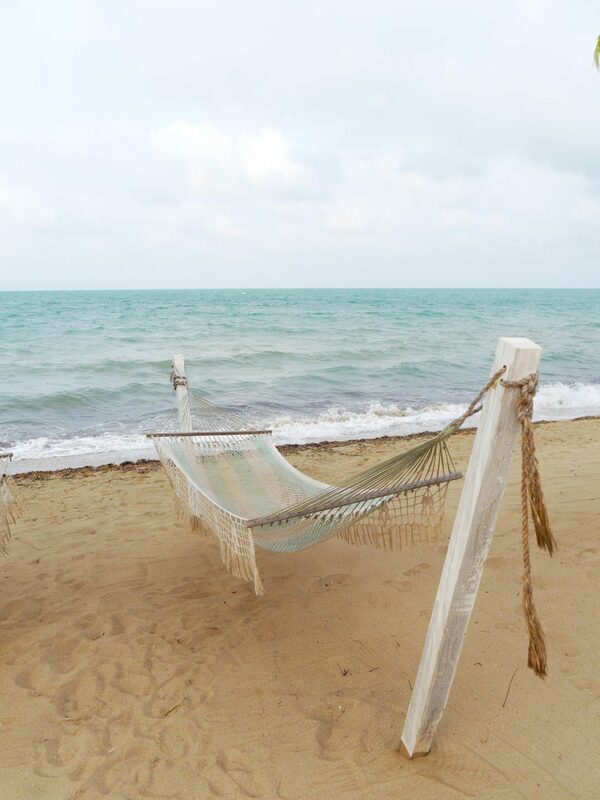 Whether you’re on the mainland coastline or one of the many Belizean Islands, the beaches in Belize are beautiful. Expect to find palm-fringed beaches with powder-soft sand, aqua marine waters and serious Island vibes. Parrot Cove in Hopkins Beach on the mainland was our base in Belize and is an ideal option if you’re short on time and don’t have time to get out to the islands. Belize is the only country in Central America where English is the first language. 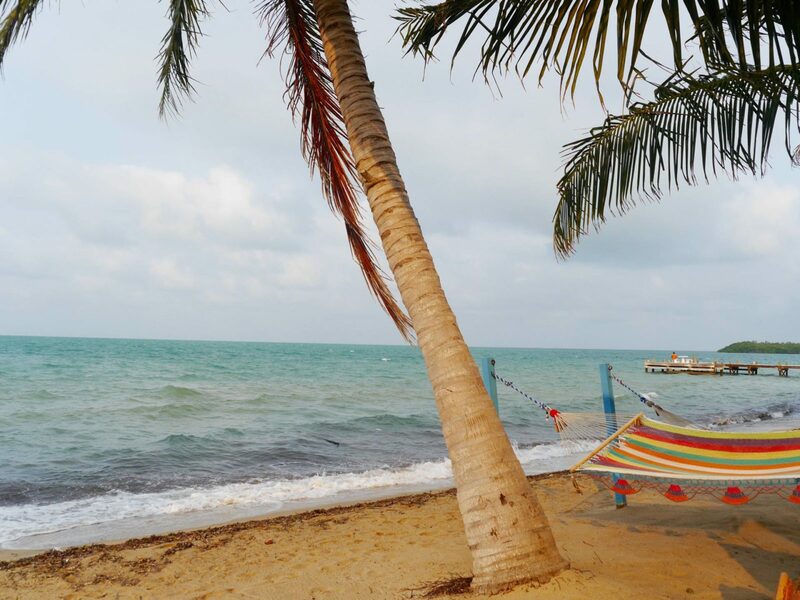 This may not seem like a big deal, but if you want to go off the beaten track and don’t speak any Spanish, Belize is a much more accessible option. 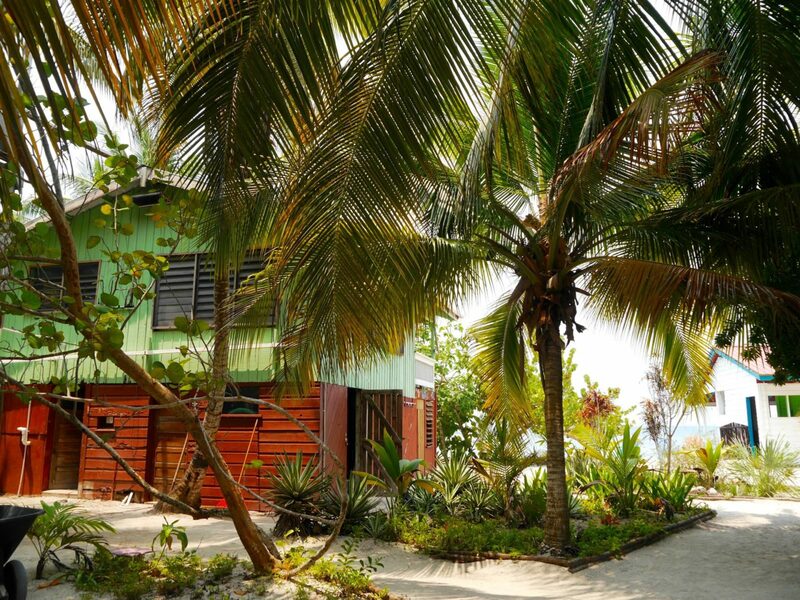 From the vegetation to the stilt-houses and the food to the hospitality, Caribbean influence is everywhere in Belize. 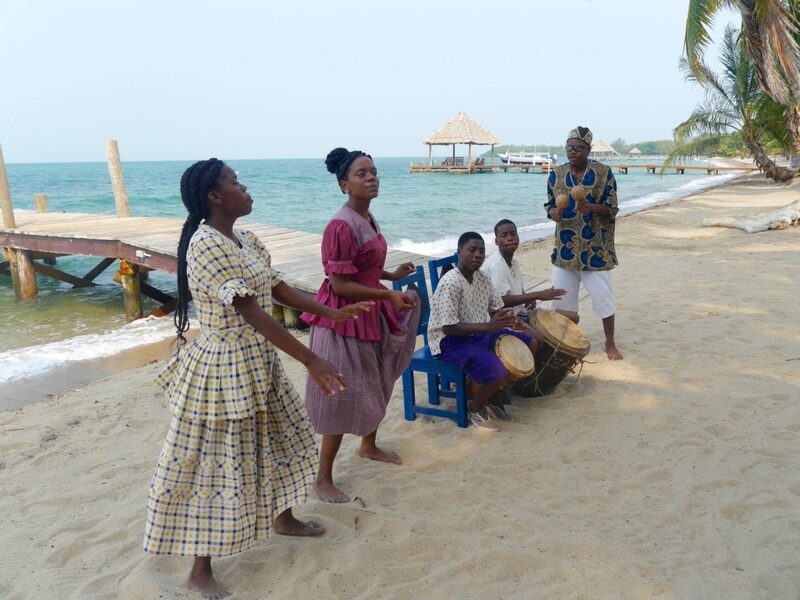 Many Belizeans have Caribbean heritage and the national spirit is of course, Rum! One thing that does unite Guatemala and Belize is that they are both part of the Ancient Mayan world, which also includes Mexico, X and El Salvador. 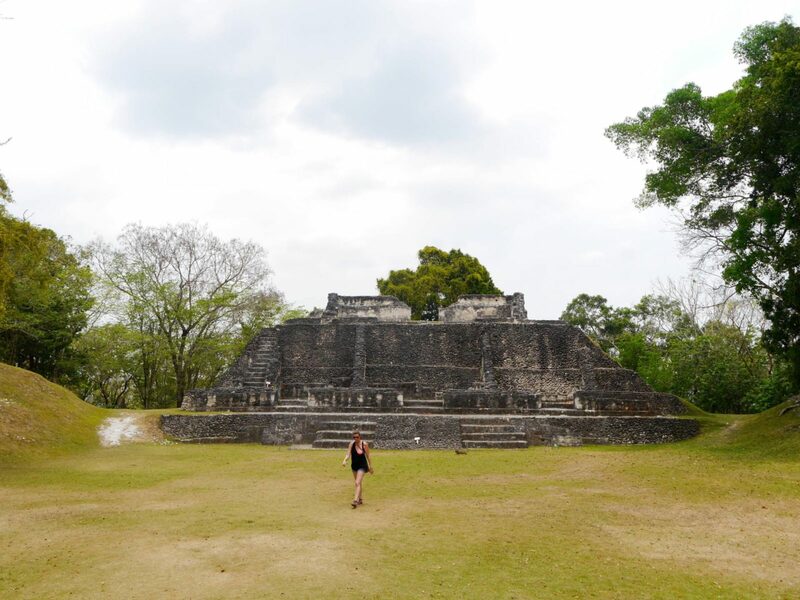 Because of this, Belize is home to a series of fascinating Mayan sites including Xunantunich, which is located 10 minutes drive from the Belize and Guatemala border. The locals in Belize could not be friendlier to travellers. Tourism is an incredibly important industry in Belize’s economy and they welcome all visitors with open arms. It’s the small things like this that can make a big difference to a travel experience. The food in Belize is a sumptuous fusion of Caribbean and Mexican cuisine. Vibrant flavours and fresh, local ingredients pretty much come as standard. Being on the coast, seafood also comes in abundance and couldn’t be fresher. 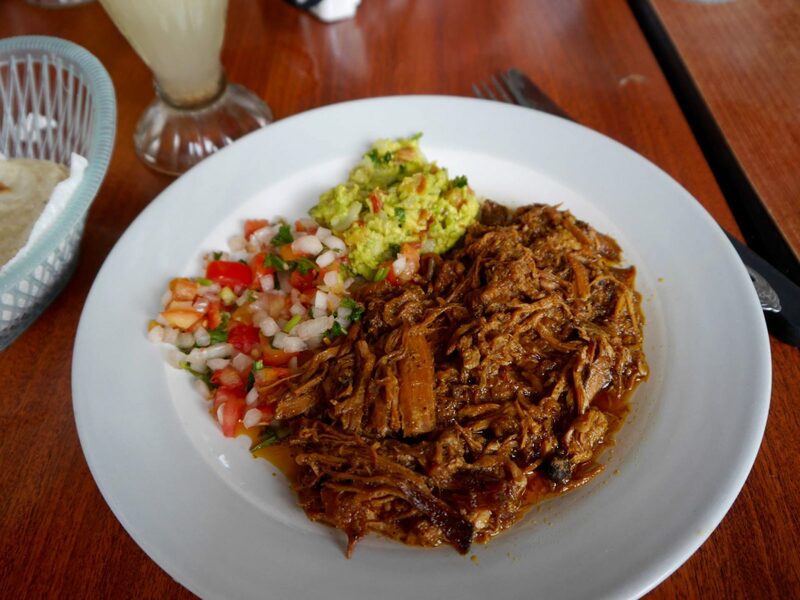 This ‘pork pibil’ dish was my favourite meal from the whole trip, the slow cooked pork was melt-in-the-mouth and incredibly flavoured. I still dream of this meal today! The coastline and Islands of Belize is home to the largest barrier reef in the Western hemisphere, which is alive with marine life. The Blue Hole is the most famous dive site in Belize and is located on the Lighthouse Reef Atoll. Snorkelers can also get a slice of the underwater action, by taking a half or full day boat trip to go and discover some of the more shallow dive sites. 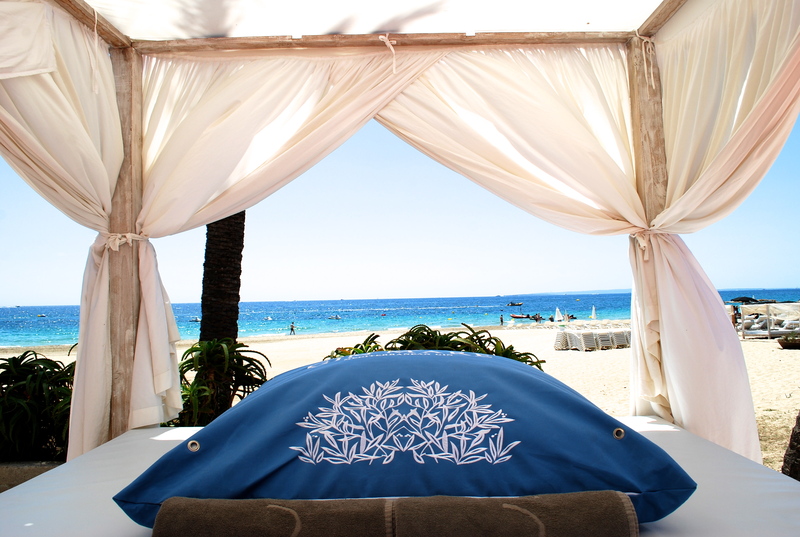 Travellers can mix laid-back beach days with adrenaline-filled adventure activities. The longest zip line in Belize is at the Bocawina Eco Resort, but we tried out the zip line at Calico Jack’s jungle resort, which also has 3 heart-racing zip line routes through the Belizean jungle. In terms of adventure activities, cave tours, river tubing and waterfall abseiling are all very popular. If you’re flying to Belize from the UK, chances are you’ll go via the USA. 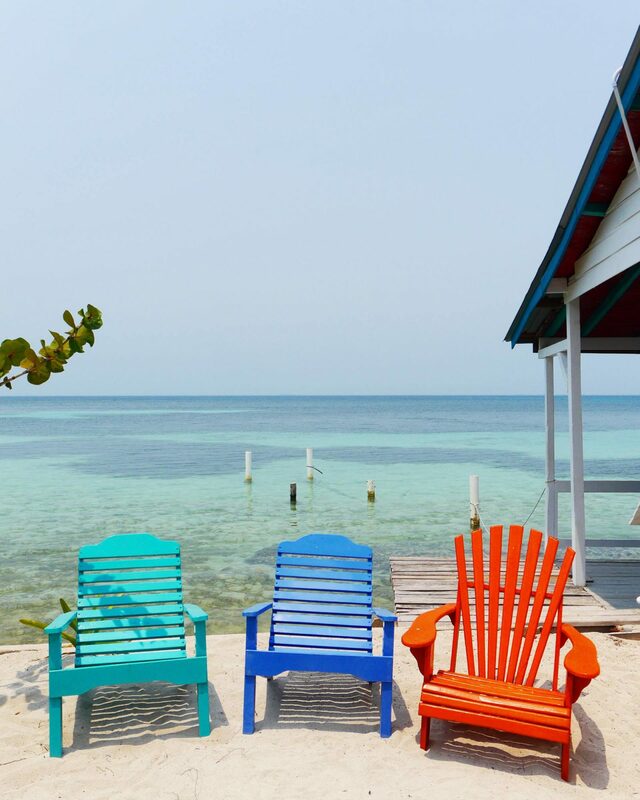 Pick the right flight and you could be Belize bound via New York, Miami or Houston. Why not extend your layover and spend some time exploring one of these amazing cities? If you’re planning a longer, multi-stop adventure through Central America, Belize is the ideal starting point. The friendliness of the locals, English language and chilled-out culture will ease you in to your trip perfectly and gear you up for the more intrepid parts of Central America. 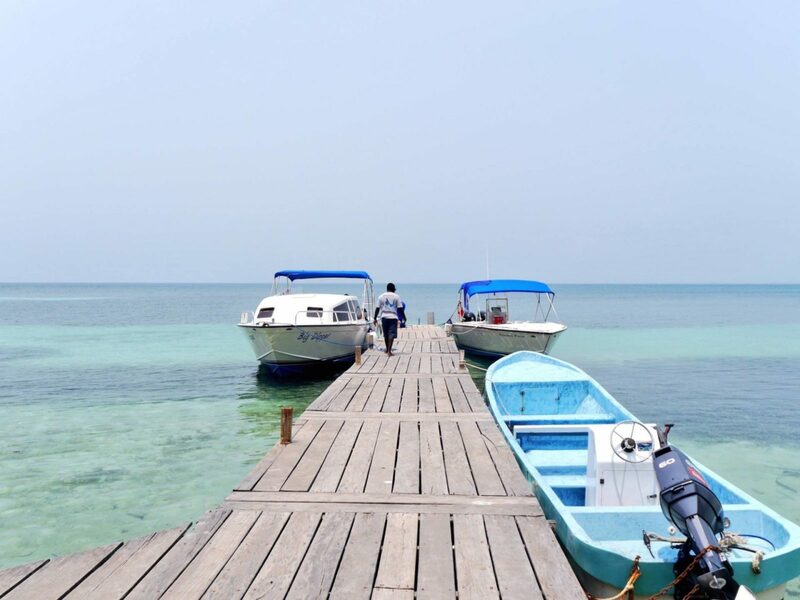 Whether you’re planning a beach holiday with a difference or you’re gearing up to a 6-month adventure of a lifetime, make sure the beautiful country of Belize is on your travel radar. Belize looks gorgeous! Every single one of those reasons makes me want to go! Wow, Belize looks so beautiful! Shame it’s so far from home (Dubai!) as its now somewhere I’d love to visit on holiday! My collegeue went to Belize about a month ago and learnt diving. She said it was beautiful. 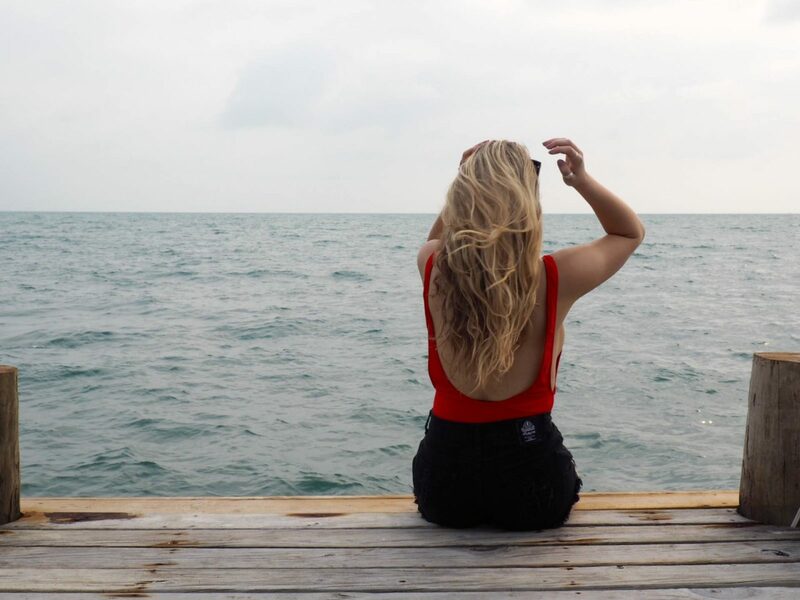 Belize was never on my radar to be honest but she changed my mind and gave me wanderlust jealousy. Now you’ve added to the list Fabulous post!